John Carson Abbott graduated MB CM from the University in 1895. He was born on 17 July 1864 in Brooklyn, New York, son of Richard, a land proprietor and an overseer at Five Islands Estate in Antigua, John's home town. Abbott enrolled at the University from 1884 to 1888 to study Medicine. 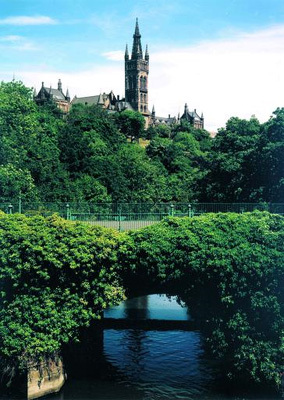 After a period of study in Paris, Abbott returned to the University of Glasgow in 1894, graduating on 25 July 1895. During his time at the University, Abbott won two prizes; the first a junior class certificate of merit in the Practical Anatomy class of Professor John Cleland; and the second prize was a second-class certificate in Chemistry awarded by Professor John Ferguson. Following graduation Abbott worked as a Medical Referee to the Prudential Assurance Company, moving to Aston, Birmingham at the turn of the century. He also co-authored The ABC of Parliamentary procedure: a handbook for use in public debate with William Marshall Freeman.